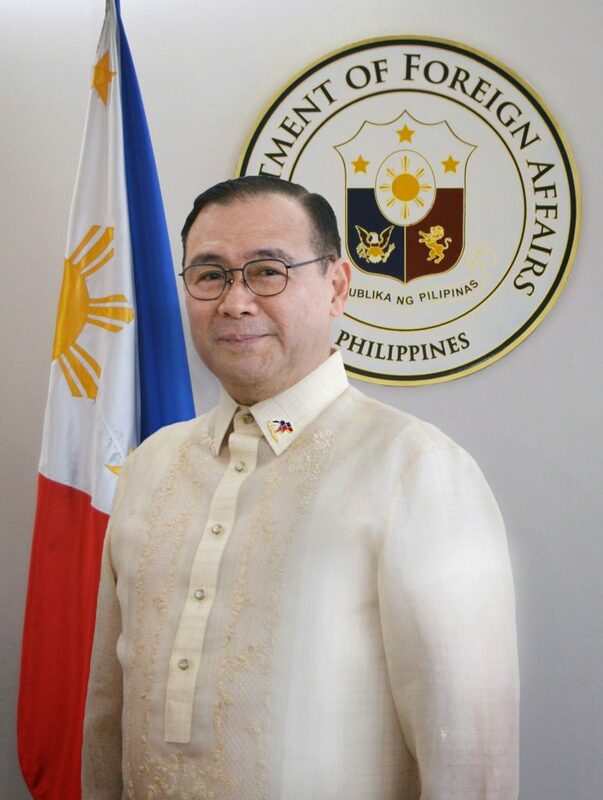 A lawyer by profession and a journalist by trade, Secretary Teodoro L. Locsin Jr. holds a Master of Laws from Harvard Law School, and was publisher, editorial writer, and co- anchor and host of a number of national broadsheets and radio and TV news shows. He was publisher of Today and Globe newspapers, host and co-anchor of TV shows “Teditorial”, “The Assignment” and “Points of View,” and co-anchor of radio shows “Executive Session” and “Karambola”. He was also editorial writer of the Philippine Press and writer of Interaksyon. He had a brief stint in the academe as lecturer at the US National Defense College. In government, he served as legal counsel and speech writer to President Corazon Aquino, and speechwriter to Presidents Joseph Estrada and Gloria Macapagal-Arroyo. He was also elected to the Philippine House of Representatives, where he represented the First District of Makati City from 2001 to 2010. 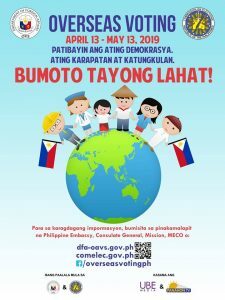 He served as the 20th Philippine Permanent Representative to the UN, of which the Philippines is a founding member, succeeding a long line of distinguished diplomats such as Carlos P. Romulo.